Texas Garden Materials is a local Houston mulch supply store. 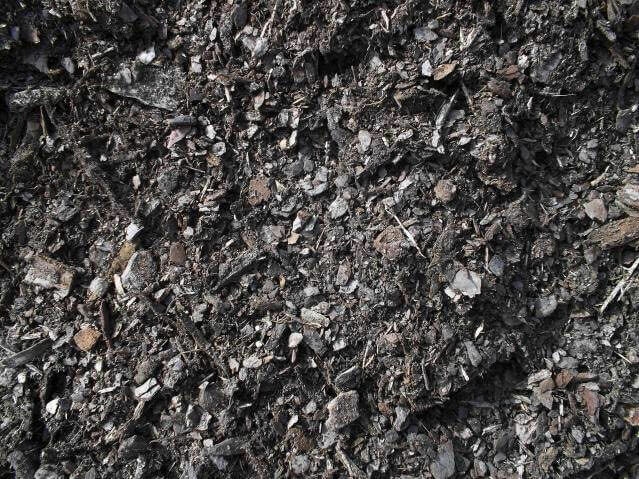 It is a direct source of bulk mulch. 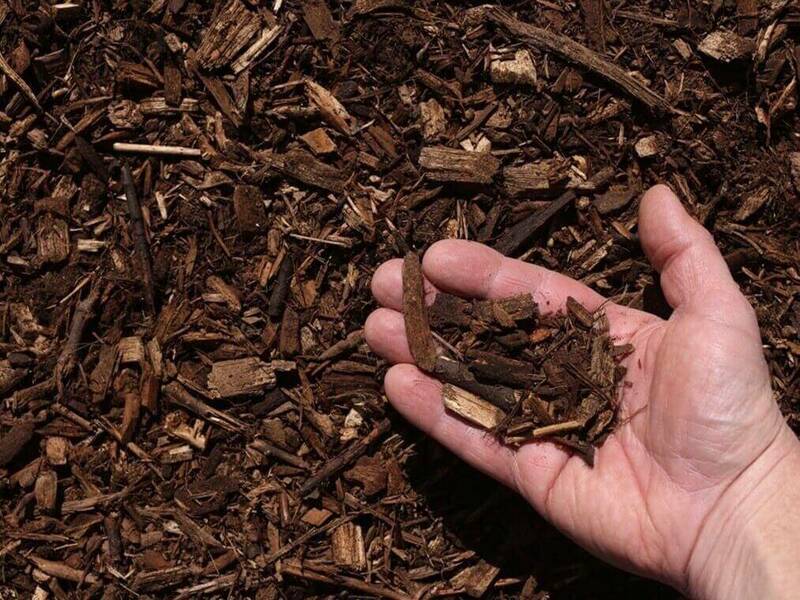 You will find many varieties of mulch types such as black mulch, hardwood mulch, red mulch, pine bark mulch, cedar mulch, playground mulch, and more. All mulch supplies are available for in store pick-up. TGM is open to the public. We also offer fast mulch delivery to your landscaping projects throughout the Houston, Richmond, Rosenberg, Sugar Land, Katy, Stafford, Missouri City, Bellaire, TX and surrounding areas. 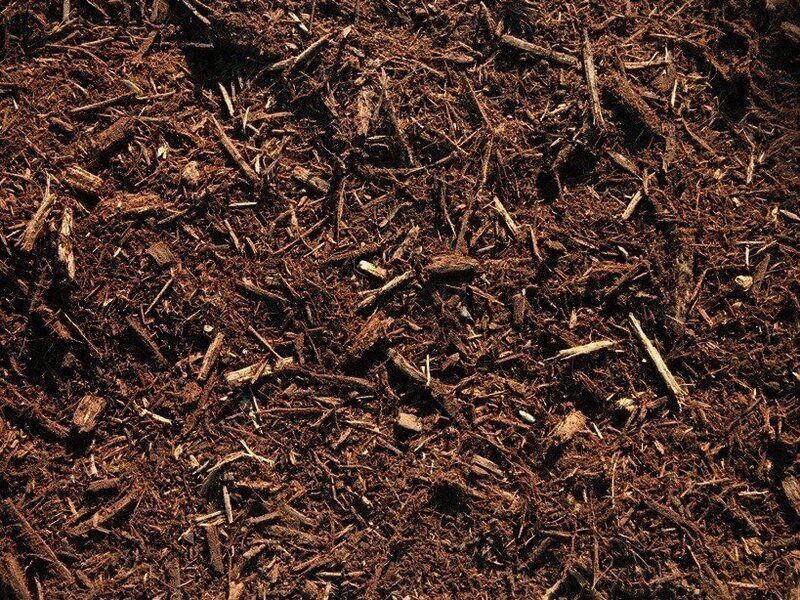 Furthermore, we provide professional mulch installation services. At the TGM mulch store in Richmond, TX you will find quality long lasting decorative mulch. 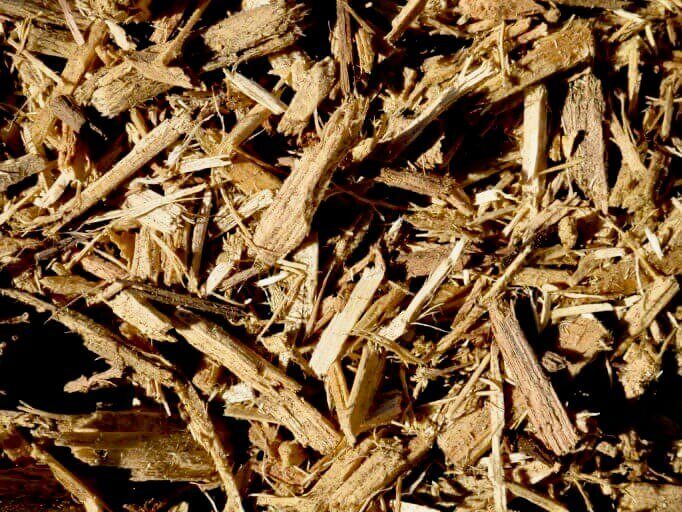 Our mulch is double shredded and is made from recycled tree trimmings, hardwood mulch, and organic materials. 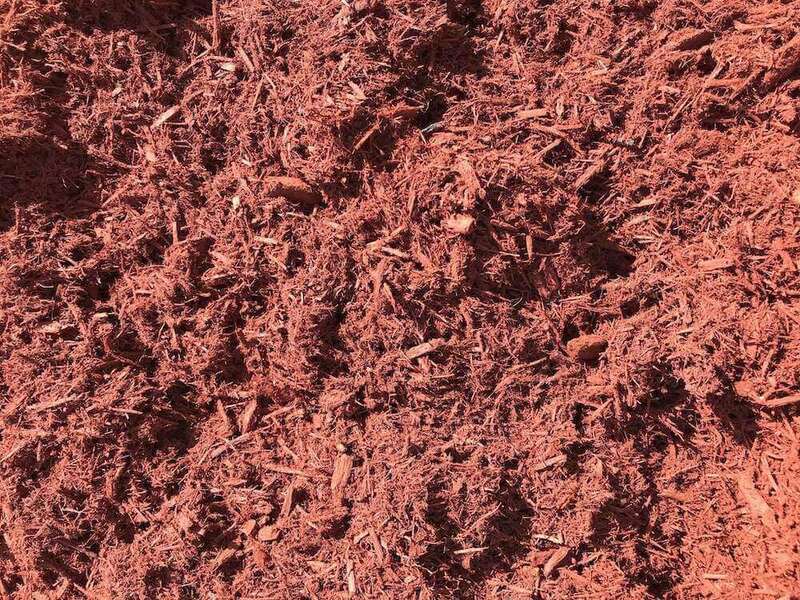 Some mulch such as black mulch and red mulch is color enhanced using a carbon-based dye that is kid and pet-friendly. Mulch gives your landscape a clean, fresh look and instantly enhances your curb appeal. The best time for mulching in Houston is to be done is in the early stages of spring or summer when the temperatures begin to rise. The mulch will keep the soil cool and promote growth of new plants, flowers, and trees. Fall is also a good time for mulching keeping soil temperatures warmer and also giving your plants a head start to spring. Please visit us at our Mulch Store Richmond location near Sugar Land, TX. We are open to the public. You may come to see our several varieties of quality mulch types available. The team at Texas Garden Materials will help you choose the best option for your landscape project. Texas Garden Materials offers mulch delivery to homeowners, Landscapers, and businesses. Mulch delivery is available for the Houston and surrounding areas such as Sugar Land, Richmond, Rosenberg, Katy, Stafford, Bellaire, and Missouri City, TX. We offer same-day or next-day mulch delivery. Texas Garden Materials has the best mulch delivery service in Houston. If you need a large amount of bulk mulch delivered to your landscape project, TGM offers next-day mulch delivery service. Providing fast and professional mulch delivery and installation service to our customers is very important to us. 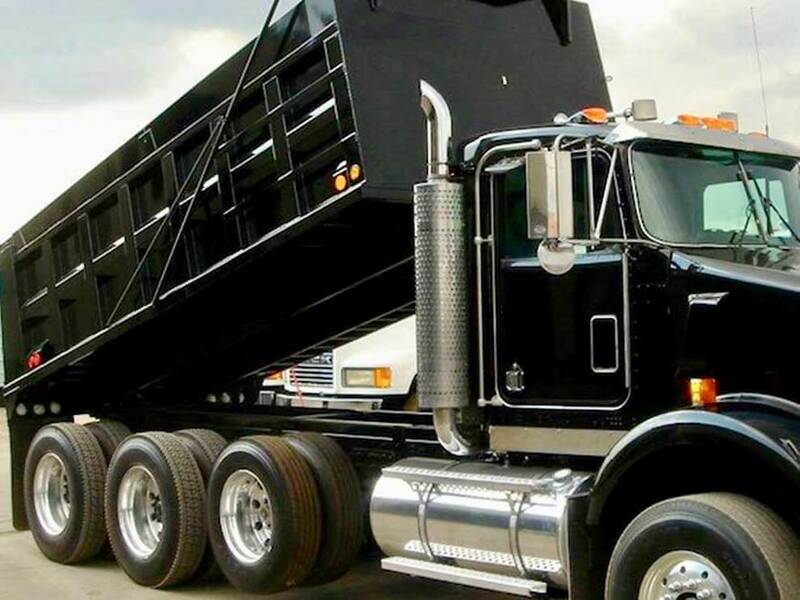 We have a large fleet of small to large mulch Houston delivery trucks. Moreover, we can deliver 18-wheeler semi truckloads of mulch to commercial properties. When ordering semi truckloads there must be access for an 18-wheeler to enter. TGM also offers dump-truck loads of mulch delivery service directly to your landscape project site. If you would like our mulch delivery service please contact us and we will schedule you in for delivery. Bulk Mulch delivery to homes is also available for homeowners that live in residential neighborhoods. When delivering mulch in neighborhoods we use our smaller mulch dump trailer that allows for easy access to driveways. Next-day home delivery of mulch to Houston, TX residents is available. When delivering mulch to your home we will deliver it directly to your front yard driveway. You may place a tarp on the driveway before we arrive and we will place the mulch on the tarp. If you need us to deliver bulk mulch to your home please contact us and we will schedule you in for delivery. In a Semi 18-wheeler trailer truckload of mulch we can deliver ~ 65-70 yards. To place an 18-wheeler truckload of mulch there must be access to enter due to large turn radius. Place an order for mulch delivery today! In a dump truck trailer truckload of mulch we can deliver ~ 12-15 yards. In order to place an dump truck load of mulch there must be access for heavy weight dump truck loads. Contact us to place an order for mulch delivery to your landscape project. In a bumper pull trailer truckload of mulch we can deliver ~ 10-12 yards. In order to place a bumper pull trailer load there must be access to a driveway or road. Contact us to place an order of mulch delivery to your residential landscape project. 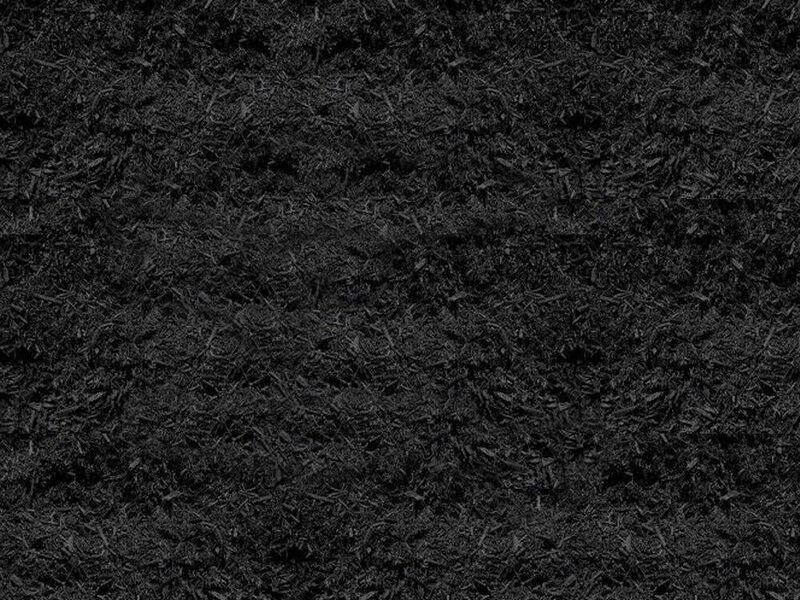 After choosing the best mulch for your mulch installation project, our team will help you calculate how many yards you will need to cover the area. Someone on the TGM team will schedule an appointment to meet and physically measure the area where the mulch is to be installed. The next step would be to schedule your mulch installation service at your best convenience. 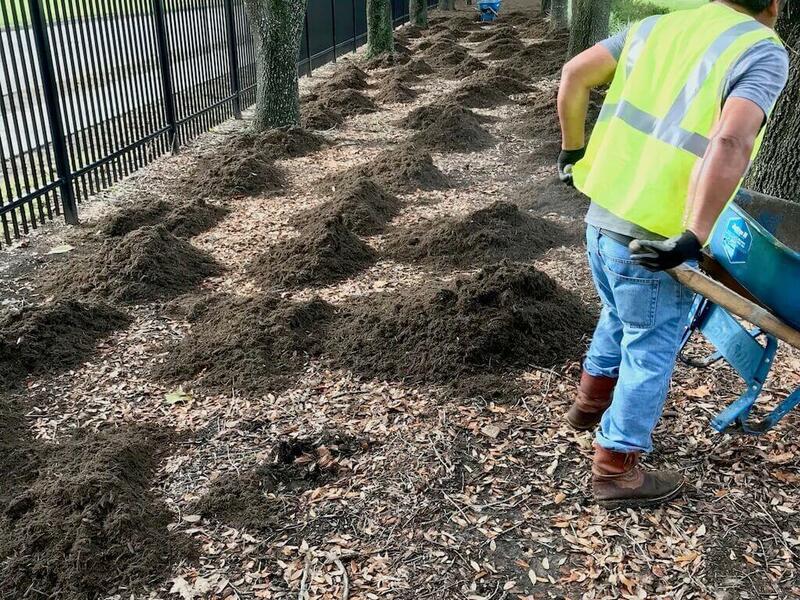 Once there is a scheduled start date, our team will spread the mulch in the most professional, consistent and effective way of applying mulch. One cubic yard of mulch covers 100 square feet at two to three inches deep. We apply the mulch evenly 2-3 inches thick, and clean up any debris left behind when work is completed. There are several reasons to choose Texas Garden Materials for your commercial property mulch installation service. Our company is fast, dependable, and professional. We have a friendly expert team that has experience and is well trained in all our commercial landscape services and install process. Our commercial clients include schools, Houston Apartment Management Companies, Commercial businesses, HAO Management Companies, Realtors, Property Management Companies, Restaurants, Shopping centers, and more. 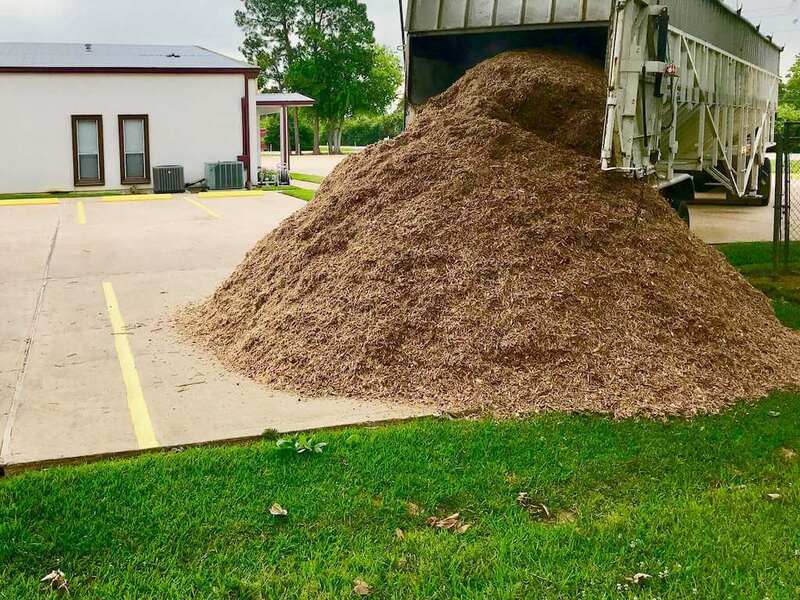 If you would like to schedule an appointment to discuss commercial mulch installation service on your commercial property or to place an order fill out or mulch quote delivery or installation form, or call Texas Garden Materials at 832-409-1931. Contact Us Today! Installing mulch to your residential property will instantly enhance your curb appeal. It will make your home look fresh and well maintained. 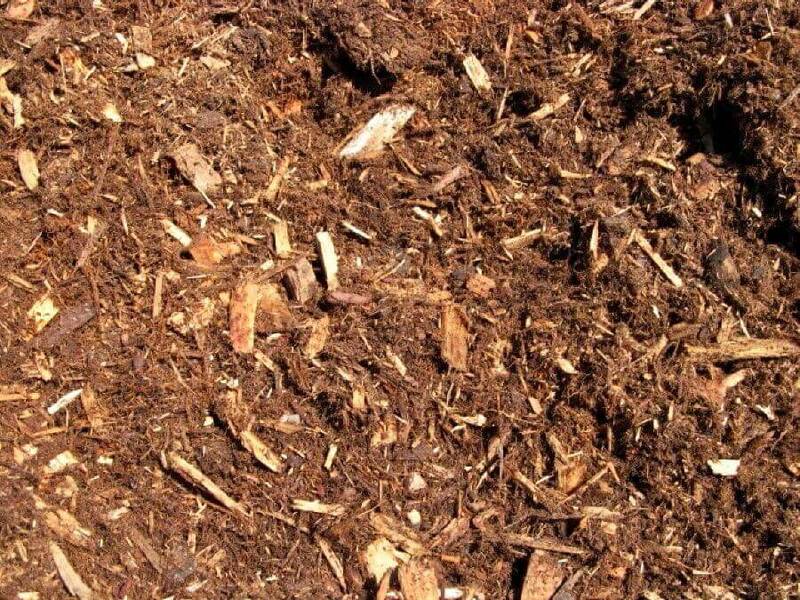 Our landscape mulch is made from organic and all natural wood debris and is kid and pet-friendly. Our team experts offer their expertise to those homeowners who could use our specialized fast and easy mulch installation service. Contact our experienced team of professionals for more information about our affordable mulch installation service, or to discuss mulch delivery to your property (minimum order is required). 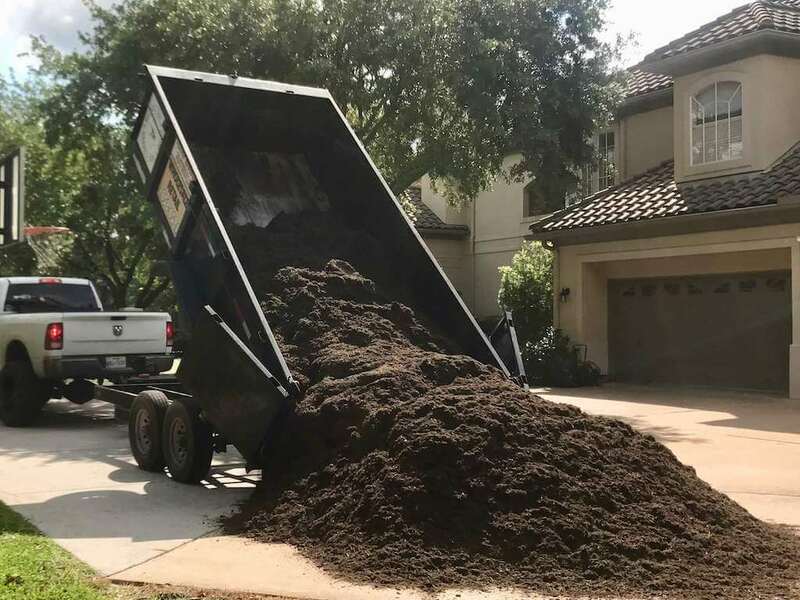 If you would like to schedule an appointment for our residential mulch installation services on your residential property, call Texas Garden Materials at (832) 409-1931. Contact Us! 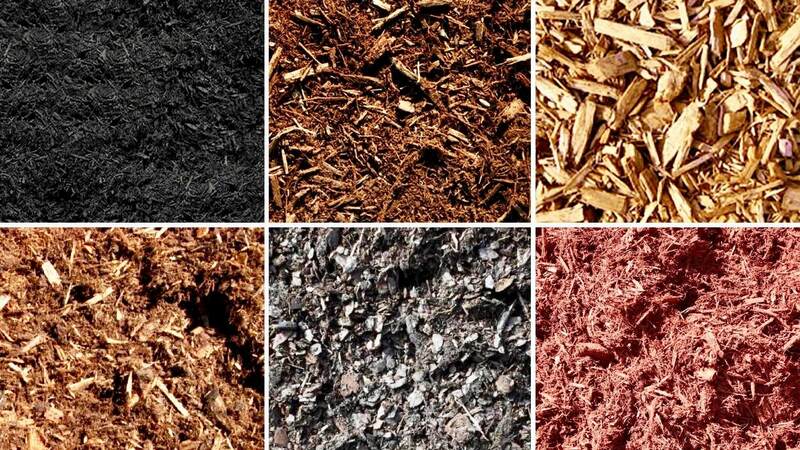 Which mulch type do you prefer? How many yards of mulch do you need picked up or delivered? How many square feet of mulching do you need? Please enter your exact square footage if you know it.